Are Android tablets on their sure way to extinction, caught in an inescapable chokehold by rapidly soaring phablets and slowly recovering conventional Windows PCs? Hard to cast a definitive verdict, but even Apple’s mighty iPads seem to be losing steam, as iPhones close the size gap. 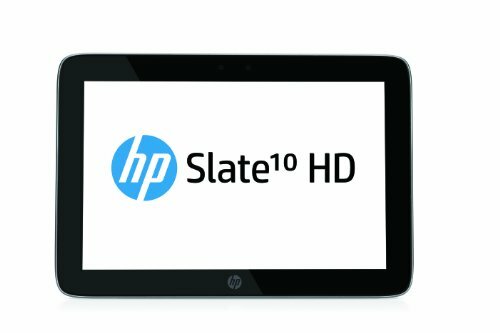 What’s crystal clear is Google-endorsed slates have trouble standing out without an obvious, compelling selling point. The superior productivity of laptops can’t be denied, and convertible models are no longer significantly bulkier than, say, your average 10-inch slate. Meanwhile, there are 5.5, 6-inch, even 6.4-inch “handhelds” around that can essentially do whatever a 7-inch tab is capable of, plus make and receive voice calls. Game over for Galaxy Tabs, Amazon Fires, G Pads, Asus ZenPads, and so on, and so forth? Not so fast, given some of those still hide an important ace up their sleeve. Namely, extreme affordability, combined with a footprint phablets don’t come close to… just yet. 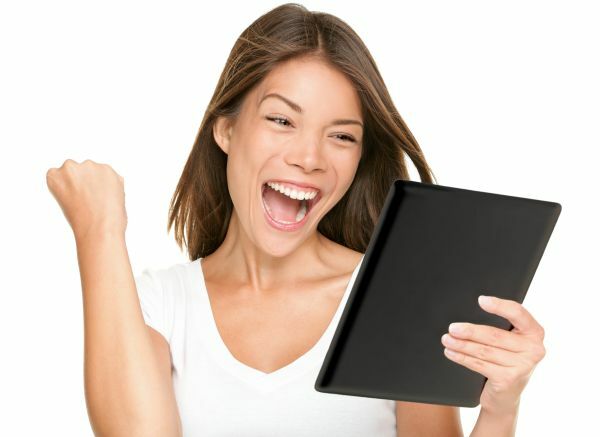 Yes, dear readers and friends, the best budget 10-inch Android tablets on the market today should stay in the spotlight a while longer, and tempt you with their quality-pricing ratios, generous screen real estate, and in a few cases, remarkable versatility. 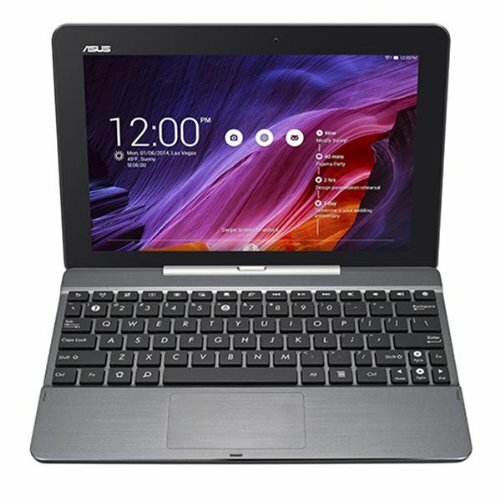 The first product featured on our list of best inexpensive 10-inch tablets is not necessarily the absolute best, but is definitely up there in terms of hardware and software support. The Tab 10 doesn’t look great on paper, sporting mediocre 1,280 x 800 display resolution, and packing humdrum quad-core Snapdragon 210 power. But you have to consider the ensemble’s economical price when judging its specs, and at least appreciate the 8-hour battery life, 16 GB internal storage space, microSD support, dual front-facing stereo speakers, and relatively slim design. Additionally, you’re offered Android 6.0 Marshmallow, and 2 gig of RAM that makes this a multitasking champ. The Dragon Touch X10 further runs up the endurance ante, giving you close to 10 hours in battery life, and likely improves raw speed as well, thanks to an Intel Quad Core CPU. It has some other neat hardware, such as 16GB of internal storage, 2GB of RAM, all with Android 7.0 Nougat onboard. It has barely gone on sale, and so, it’s untested at the moment, but the closer-to-stock-than-ever Android user interface alone makes it an attractive prospective purchase. It’s also the thinnest Fire family member to date, at 7.7 mm, and yet, it still vows to last a solid 8 hours between charges. 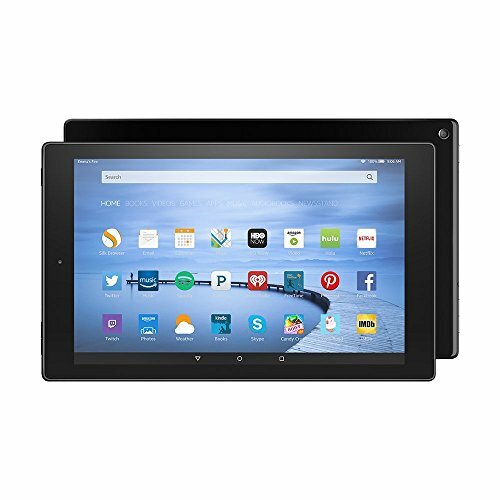 Like all Amazon products, the Fire HD 10 is ideal for e-book reading first and foremost, though the on-board Dolby Atmos audio system means listening to music is always an option. And the 1,280 x 800 display isn’t that bad, delivering decent HD video content. 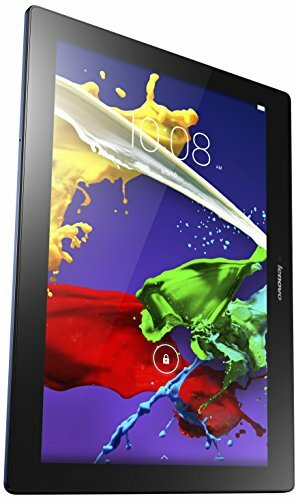 Samsung is well known for its popular and high-end tablets; however, they offer some at all budget ranges as well. Their cheapest option in the 10-inch space is actually the Galaxy Tab A, which comes equipped with some fairly decent hardware. This one actually comes with Google Assistant on-board, allowing you to use the virtual assistant It for a variety of tasks, and even control aspects of your home. It comes with Cinematic Dolby Atmos Surround Sound, multi-tasking performance, and even fast charging technology. Forget archaic OS builds, obscure processors, and questionable aesthetic choices. 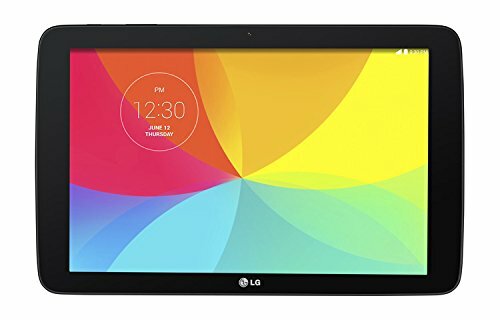 The 10-inch G Pad was released fairly recent, and is fashionable and slender, and the quad-core chip under the hood is a speedy processor. It has a good battery inside, lasting you all-day long, or all-week, depending on your use. The 5 MP rear cam above-average, the stereo speakers loud and sharp, all help enhance the user experience. 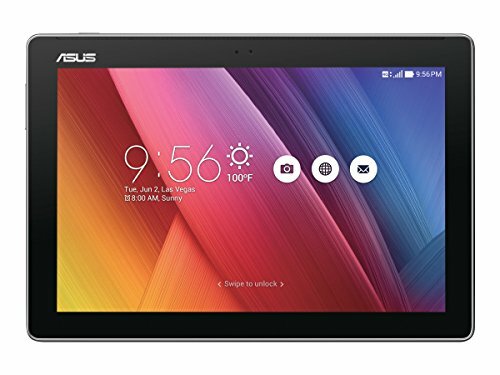 Want the best all-around cheap 10-inch tablet in the world? This is probably it, with a Full HD (1,920 x 1,200) IPS LCD screen in tow, 64-bit quad-core Qualcomm Snapdragon processor, 2 GB RAM, 32 GB ROM, 10-hour battery, alright cameras, an immersive Dolby audio experience, a thin profile, and Android 7.0. Up next, we’re looking at ASUS’ refreshed ZenPad 10 tablet. 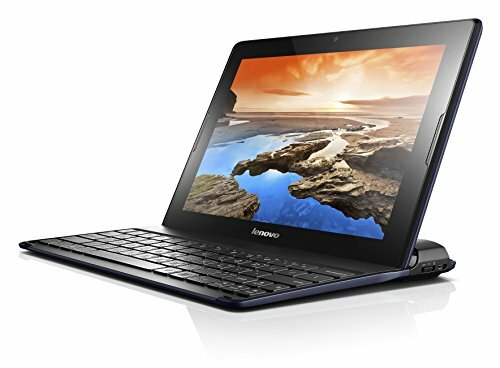 It comes with 2 gigs of random-access memory, Android 7.0 goodies, a quad-core 64-bit MediaTek CPU, sleek aluminum finish, lightweight design, 16 GB local data hoarding room, microSD capabilities, and even 100 GB of free Google Drive cloud storage for your first two years of ZenPad ownership. On top of that, you get a big, 4,680mAh battery. There are a few downsides, which generally come down to the camera; however, the camera isn’t necessarily a choice that you look at when picking out a tablet, so that doesn’t mater too much.